Disney Parks Podcast Show #48 – The Top ten Places to Watch Fireworks at Walt Disney World and A BIG Announcement! Please click here to read more about our relationship with the Disney Parks Podcast and all the different ways you can tune in! This week we shared some of our ideas for favorite places you can watch Fireworks at Walt Disney World! We think it’s a great show with some ideas for viewing spots that you many not have yet thought of. and from there you just click on the gray circle with the white triangle inside of it to play the show. You will also find detailed show notes there. We would love to hear from you and gather some listener suggestions for YOUR favorite places to see the fireworks! Please write to us at TheCrew@DisneyParksPodcast.com or call the podcast hotline to leave a message 24 hours a day for the DPP Crew! THE DISNEY PARKS PODCAST HAS A NEW AND IMPROVED SCHEDULE ! Tuesdays we will have the latest news and rumors for you each week! Thursdays we will posts special shows with guest interviews, and so much more! Our goal is for these Thursday shows to be more timeless and always relevant so you can go back in the archives and listen over and over if you choose to do so. We hope you will enjoy this new schedule. Mark your calendars and be sure to subscribe to us in iTunes so you never miss a new show! A Special Invitation with a Bonus FREE GIFT! Today only! 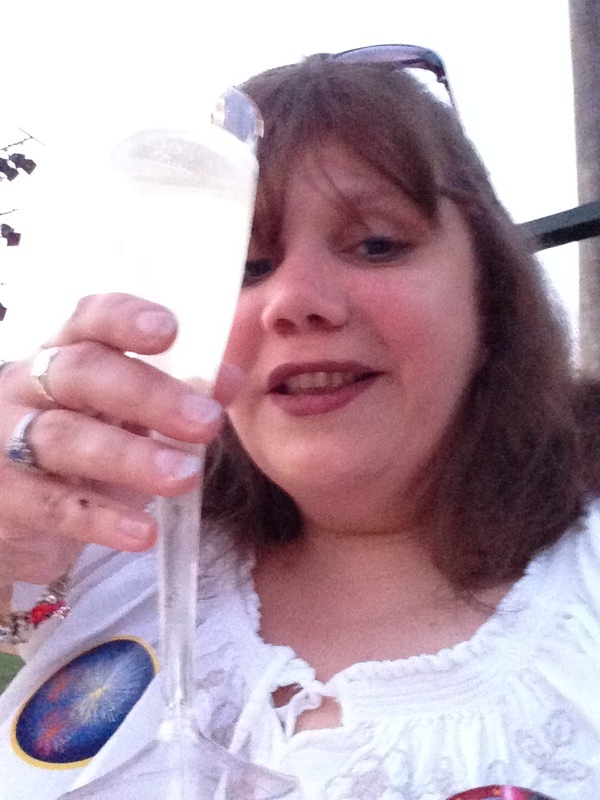 Our good friend Sarah from Mousekejournals is promoting a very special Illuminations Party and YOU are invited! Important information! Disneyways is not an organizer of this event! Sunday, October 13, 2013 for this special event. **Price in USD. Convenience Fee not included. Total calculated at checkout. All items are free of gluten/wheat, dairy/milk/casein, soy, egg, peanut, tree nut, fish and shellfish. A variety of delicious desserts made to be free of the top common allergens will be served. 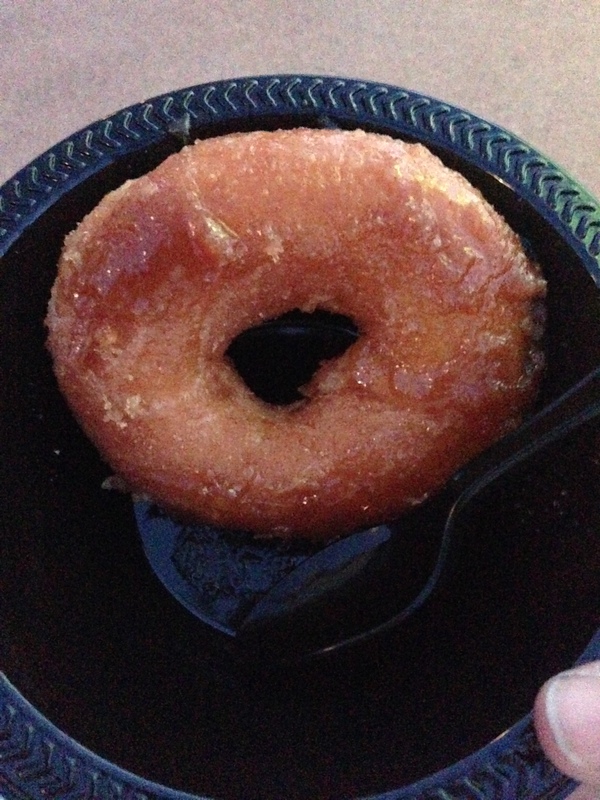 If you have additional allergies/intolerances, please email gfdf.wdw@gmail.com. They do their best to accommodate your special dietary needs. Disney has assured they will use their best practices for food allergies, but maintains their standard statement for cross-contamination. Tickets are required for this event for any guest ages 4 and up. Children ages 0-3 may attend without a ticket if they are accompanied by a paid adult. Only guests with their full names on our roster will be admitted to the event. Please list all names of guests attending this event on this registration form. You will be contacted via email after your ticket purchase to confirm the list of attendees. Please bring your eTicket to the event. What if I have other allergies besides those already covered on the buffet? The organizers will notify Disney of your special dietary needs and will do thier best to accommodate your special dietary needs. What time are the fireworks (i.e. IllumiNations)? IllumiNations begins at 9 pm. 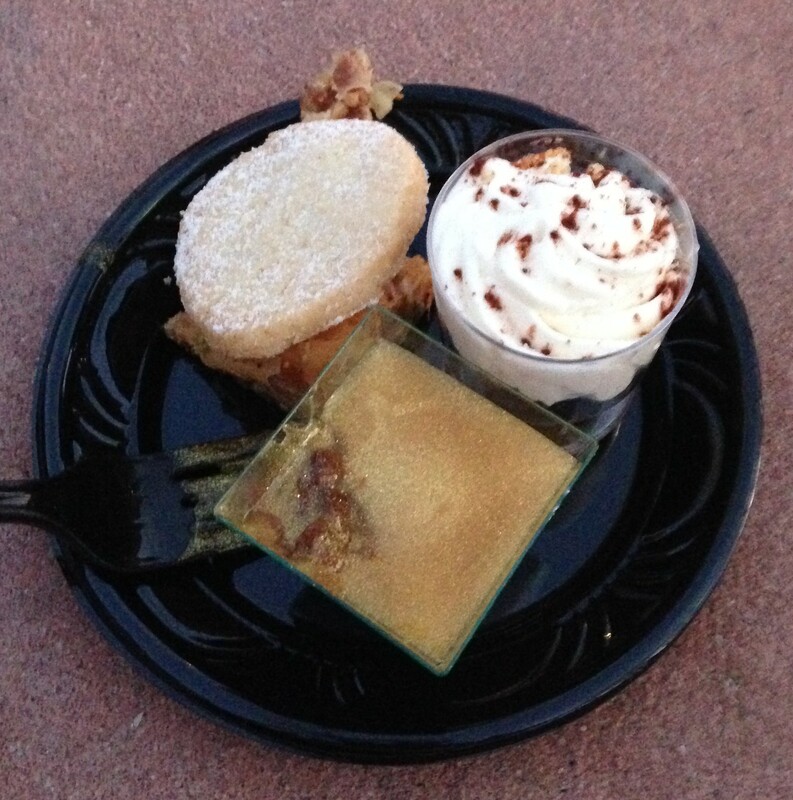 The dessert buffet will begin at 8:30 pm and be available during the fireworks show. Yes! Tables will be available in a private viewing area. For large groups, contact gfdf.wdw@gmail.comfor special reserved seating. Holidays Around the World at Epcot – going on NOW through December 30, 2012! Here is your Disneyways list of top 5 events to enjoy for Holidays Around the World at Epcot this year. These wonderful events are known to get even Scrooge MdDuck in the holiday mood. World Showcase, America Gardens Theatre – 5:00, 6:45 and 8:15 p.m.
One of the most beloved holiday traditions at Epcot® is the Candlelight Processional – a joyous retelling of the Christmas story by a celebrity narrator accompanied by a 50-piece orchestra and a glorious mass choir. Read more important information about Candlelight here. Joyful! uniquely blends the soulful expressiveness of Gospel and Inspirational music with the sounds of Jazz, R&B and urban music. The music will touch, uplift and inspire you! Click here to see some video and enjoy this music right now! World Showcase Lagoon– Nightly: 9:30 p.m. The World Showcase Promenade comes alive nightly with the brilliance and splendor of music, lights, lasers, water fountains, and custom pyrotechnics in the signature nighttime spectacular, llumiNations: Reflections of Earth. Disney presents a unique finale to celebrate the season ONLY during Holidays Around the World! With the song “Let There Be Peace On Earth” at its center, this special musical finale features the voice of Walter Cronkite who offers a special message of peace and good will. Throughout the holidays, World Showcase comes alive with the legends and lore of the season. Come listen to the stories of France’s Père Noël, Italy’s LaBefana, and the United Kingdom’s Father Christmas. You will want to pick up the Times Guide, once you are in the park, for show times. Tis the season for Gift Giving. Don’t forget friends and family as you stroll through World Showcase. Each pavilion is filled with unique gifts; there is something for everyone on your list whether you are looking for fragrances, chocolates or specialty dolls. Be sure to stop by Santa’s Village in The American Adventure where you can get your favorite gifts from toys to stocking stuffers and all your Christmas tree trimmings. No matter where you go in Epcot® you just might find the perfect holiday gift. Click here to see some recommended gifts from all over the resort. For more on happenings at other parks throughout Walt Disney World Resort click here. Do you have some favorite holiday memories that you enjoyed at Epcot? Please post them in the comments below!